Watch our introduction below (including dashboard presentation) or skip to the dashboard update presentation section. 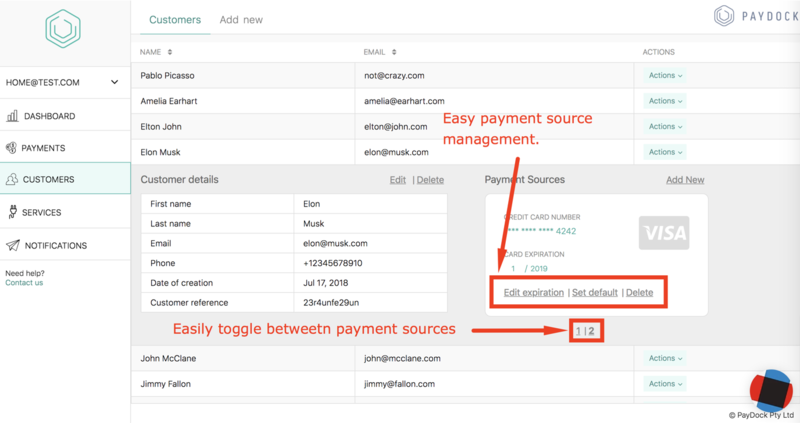 Updates to the customer and payment source management page to reduce time and effort. 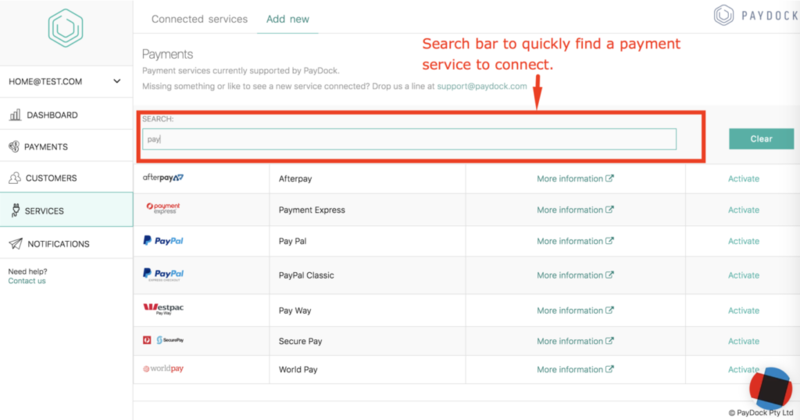 Tweaks to the Payment Services page to make it easier to identify and connect to your payment services.